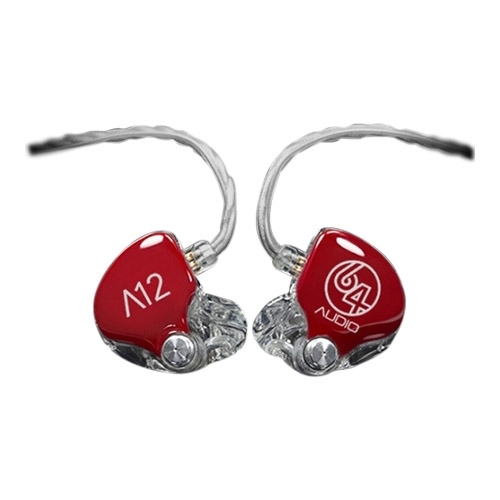 The 64 AUDIO A10 Custom IEMs are the world’s first true “reference” monitors. They’re comprised of 10 masterfully tuned drivers per ear. The A10 is tuned for neutral bass, luscious but accurate mids and a silky-smooth top end, which sounds much like premium soft-dome tweeters. 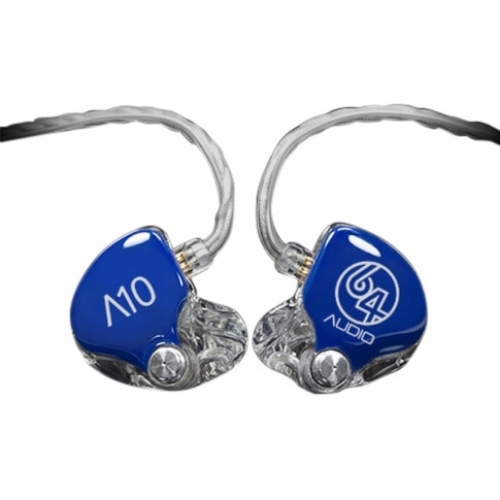 The A10’s level of detail & depth of soundstage will reveal “hidden” subtleties and layers of sounds in every recording. Rediscover music all over again with the amazing realism and accuracy of the A10. 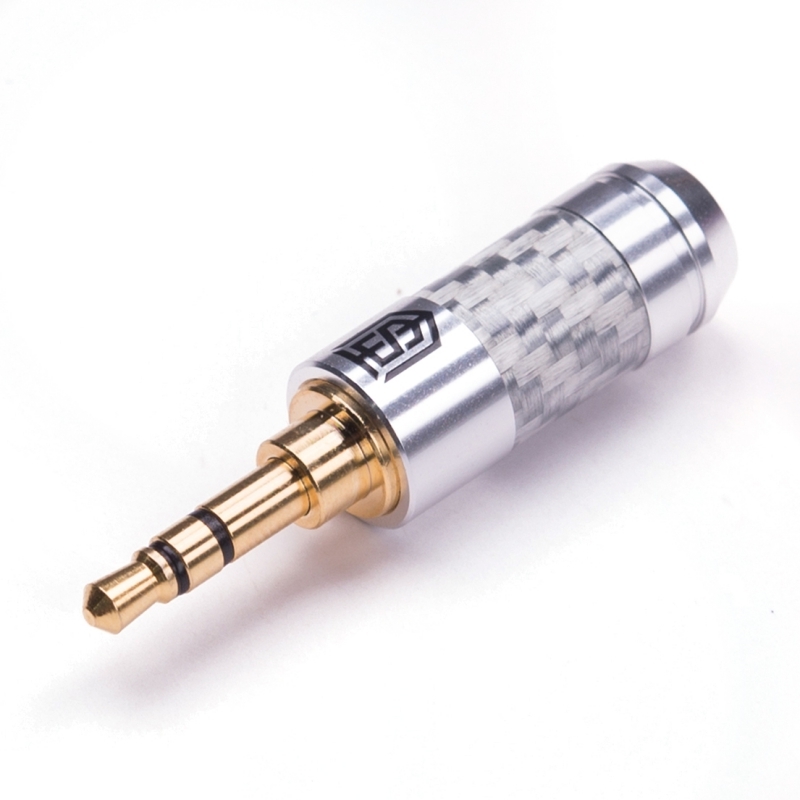 This product is ideal for professional studio, acoustic performers, and the most discerning audiophiles. The A10 also features the innovative apex™ technology. Apex (air pressure exchange) is an enhanced version from the previous technology that relieves air pressure caused by miniature speakers in a sealed ear canal. 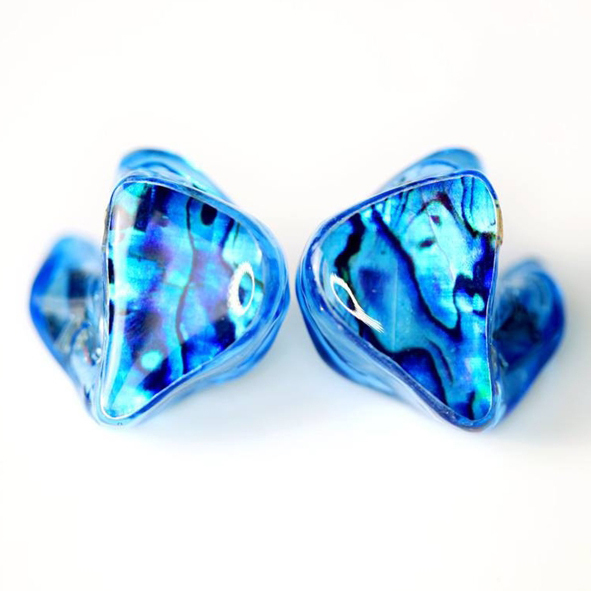 Apex gives you a superior listening experience that simply cannot be achieved by traditional IEM’s. Like all 64 AUDIO Custom IEMs, the A10 monitors are customizable and are hand built from your uniquely shaped ear impressions. 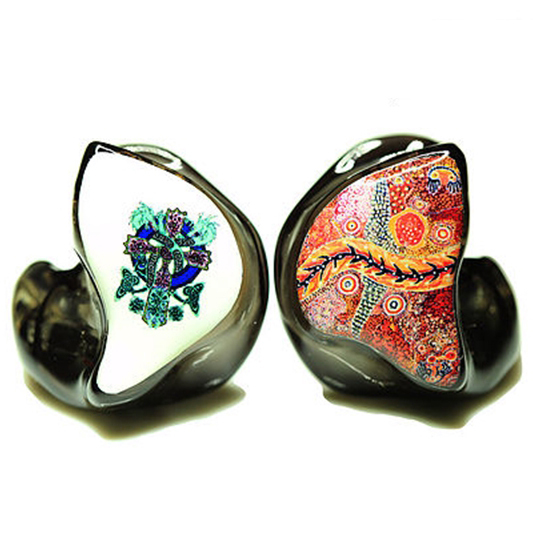 They are inherently noise isolating and are designed to work with a wide range of personal audio devices as well as all hard-wired and wireless monitor systems.